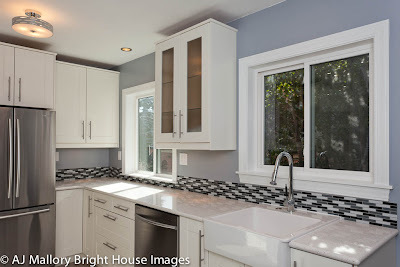 Had an opportunity to photograph a kitchen remodel recently. One thing wich stood out for me with this remodel is how well the existing chimney was worked into the kitchen. 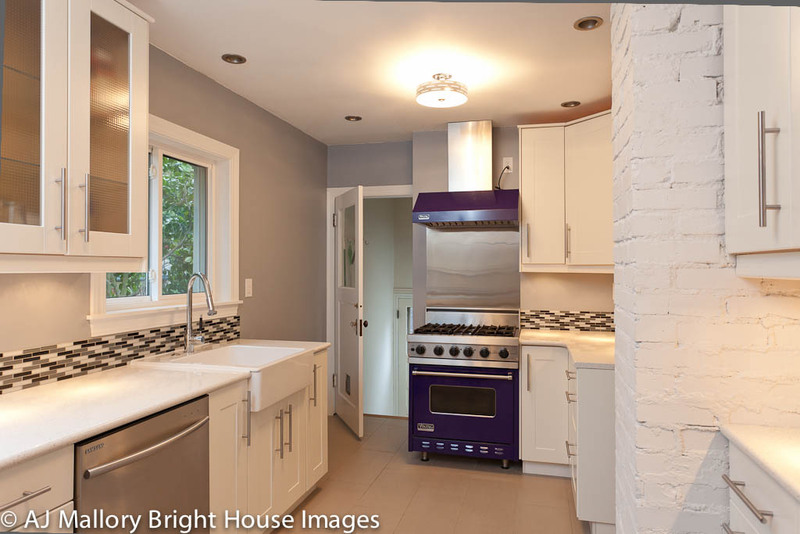 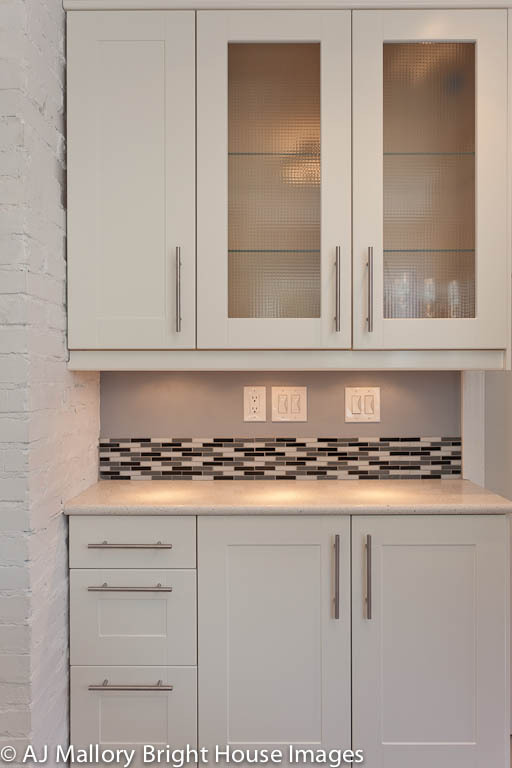 The white brick makes a great contrast to the modern cabinets and stone couter tops. 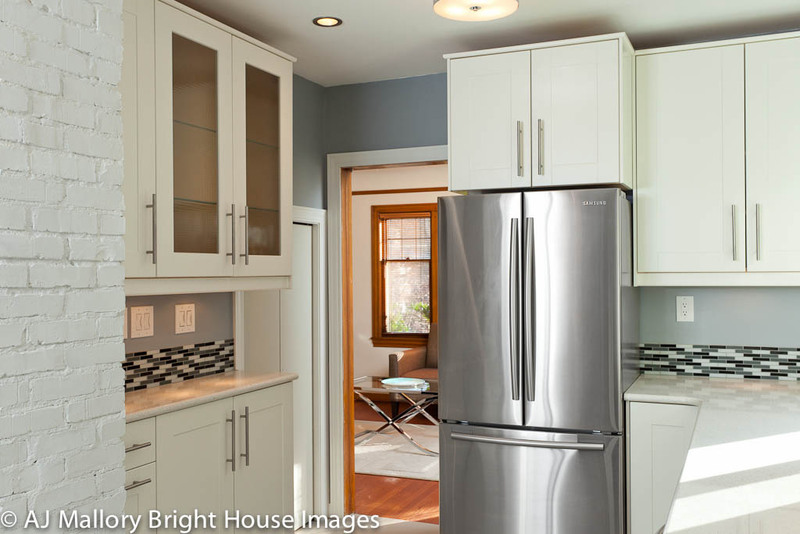 These folks met the tough challenging of integrating a great kitchen into this classic Ballard Home. 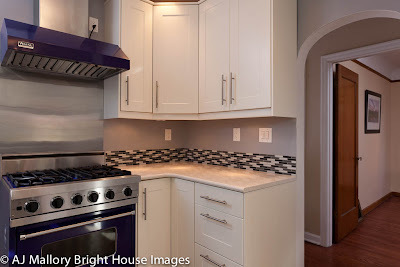 More photos below the break.